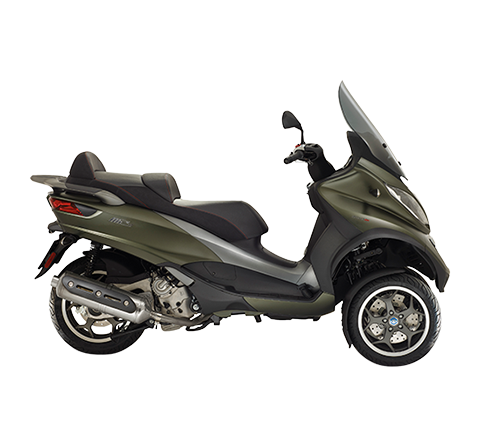 Pontedera, 4 March 2013 – In February 2013 the Piaggio Group strengthened its leadership of the Italian two-wheeler market, with its overall share rising to 24.7%, an improvement of 2.5 percentage points from February 2012. 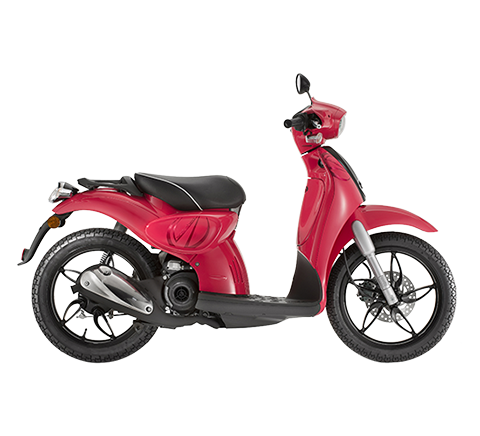 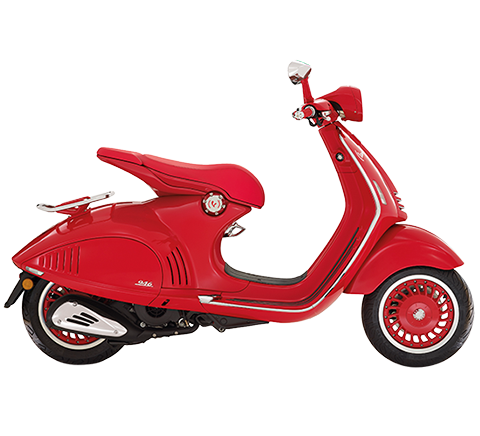 According to figures published today by Confindustria Ancma, the association of Italy’s leading two-wheeler constructors, the Piaggio Group performed particularly well in the scooter segment, with a share of 32.3% in the first two months of the year (+0.6 percentage points from the first two months of 2012). 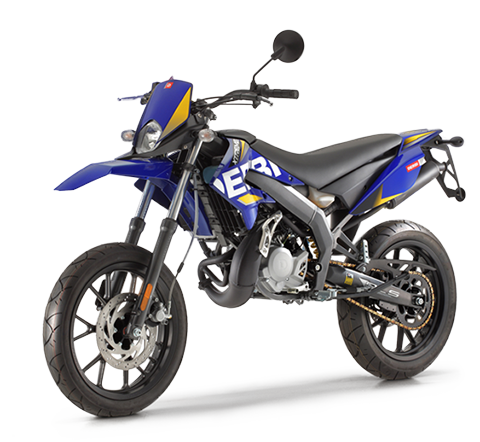 In February, the Group reached a market share of 37% with an improvement of 6.5 percentage points from February 2012. 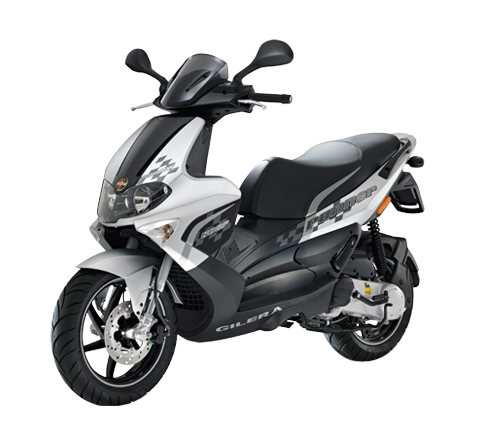 The Piaggio Group’s share of the over 700cc motorcycle market segment in the first two months of the year was 7.1%. 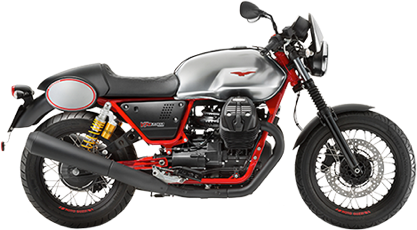 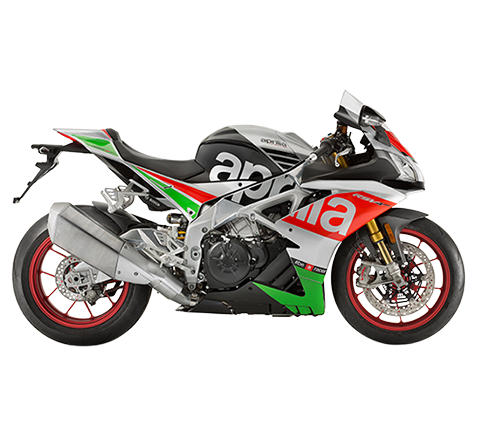 In this segment, the Group recently launched the new Moto Guzzi California 1400 Touring and Custom bikes and the year 2013 model of the Aprilia RSV4, the road version with ABS of the world superbike champion, which won a triple and a double at the opening race of the 2013 WSBK season in Phillip Island.